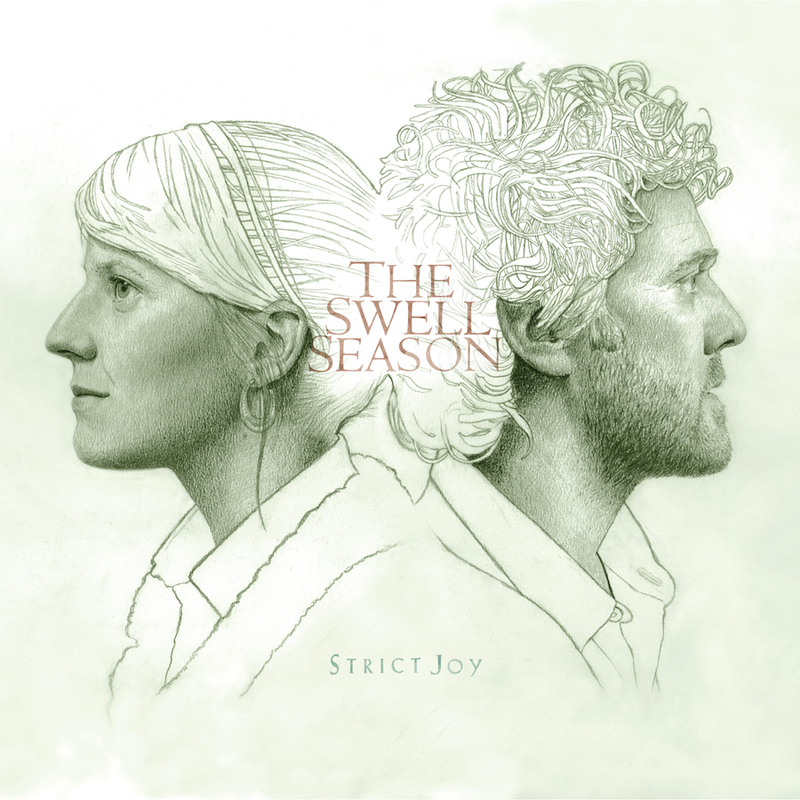 I was totally bummed to find out that Glen and Marketa from the Swell Season, who became a couple during Once, broke up. However, they got a hell of a beautiful breakup album out of it in Strict Joy. Lyrics like “I wanna sit you down and talk. I wanna pull back the veils and find out what it is I’ve done wrong. I wanna tear these curtains down, I want you to meet me somewhere tonight in this old tourist town… I wanna drink with you all night till we both fall down” communicate that strain very well. The cover art is also brilliant. Lest you get the idea it’s all struggle and sad-sack here, there are peppy songs like “Feeling the Pull” and beautiful love songs like “In These Arms” as well. It’s a well-done album all around. I was lucky to see Glen and Marketa perform some of these songs at an intimate KFOG studios show. At their show the year before, they had walked right by Woody, who was waiting outside the Grand Ballroom for me to arrive, and then they tried to walk in the front door, but security didn’t even know they were the performing musicians until they pulled out their passes. I was sorry I missed this amusing event. Before the KFOG show (which I attended alone) I entertained a momentary fantasy that the same thing would happen this time. It was one of those cinematically perfect moments – with no attempt to manufacture it, I walked right by them as they went into the building. Glen was softly singing to himself just as one would imagine he would be, and I gave them a big grin. I love it when that kind of stuff happens.